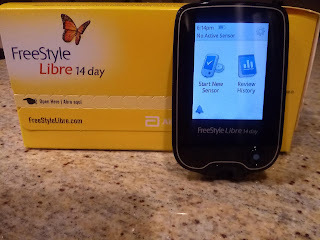 Villainous Type 2 Diabetes: Doctor Approved 14 Day Libre Sensors! 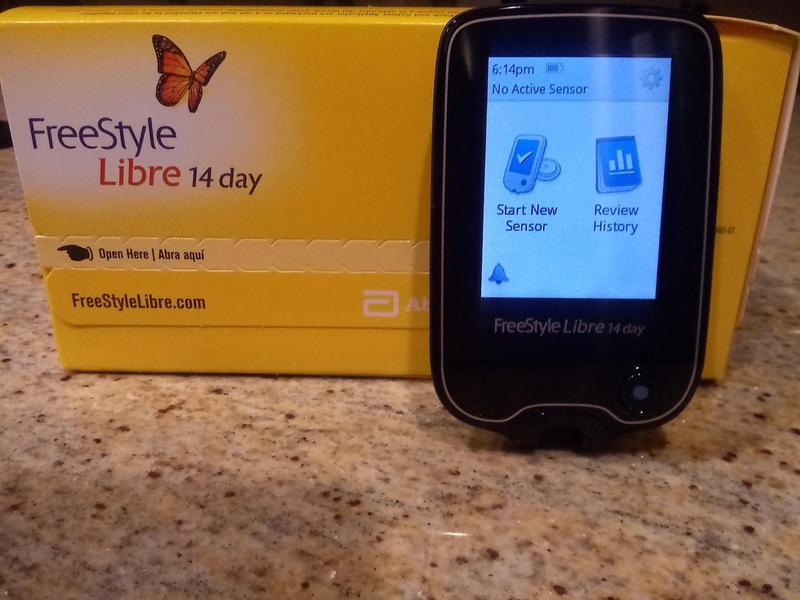 New Doctor Approved 14 Day Libre Sensors! I Got the 14 Day Sensors! I finally have the 14 day sensors and reader. I am on the final hours on my final 10 day sensor. While traveling and then moving my Dr appointment fell to the side. My insurance ended in my old state and started in my new state. New - well you know - EVERYTHING. Off to Walmart with my GoodRx card. Yes - that was what I paid for 2 sensors. Libre, or rather Abbott, sent me a coupon for a free reader. Start up in the morning when my old one quits. More on that later as well! !